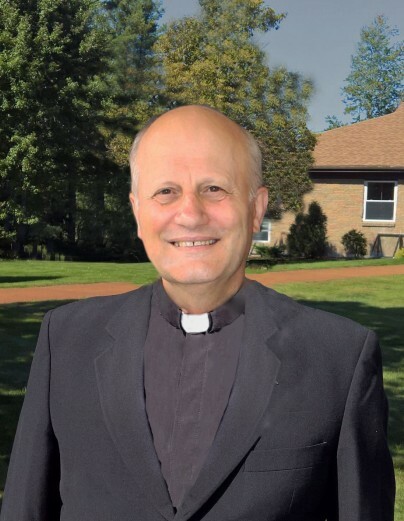 ITALY- Reverend John B. Vitali, C.R.S., age 74, most recently of Italy, entered into eternal life on November 29, 2018 after a period of declining health. Born in Italy, Fr. John was the son of the late Maria Locatelli and Aldo Vitali. He joined the Somascan Fathers on September 30, 1961 when he professed his first vows. He took his final vows on September 23, 1967. Following his seminary formation, Fr. John was ordained to the Priesthood on June 5, 1971. Once ordained, he was sent to work at Casa S. Girolamo in Somasca where he was the director of that treatment center from 1971 to 1982. In 1982 his Superiors asked him to move to Pine Haven Boys Center in Allenstown where he remained until January 26, 2018. He was the director of Pine Haven Boys Center in Allenstown for 23 years and superior of the religious community. After leaving Pine Haven, he returned to Somasca, Italy where he passed away. Fr. Vitali is survived by his brother, John Charles Vitali and his wife Milena of Vignate, Italy as well as one niece and one nephew. He also leaves his Pine Haven Community and his fellow Somascan Brothers.